Florida Gov. 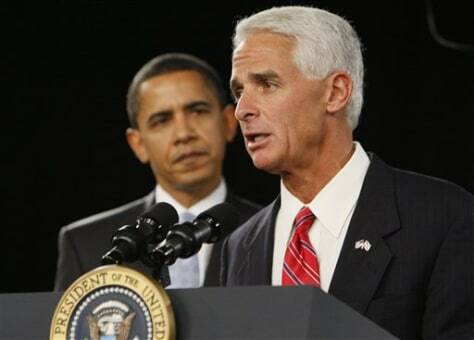 Charlie Crist has won his last three statewide races — education commissioner, attorney general and governor. Next year, though, could be problematic.